Well, Google has done it, they've automated the process of creating new ad variations for your Google AdWords account and they are testing it now live on some of your AdWords campaigns. Ginny Marvin covered it yesterday but the SEM community is buzzing about it. It is called "ads added by AdWords" and it is exactly that. Google says "Ads Added by AdWords create these variations of your ad for you, potentially improving your campaign performance." 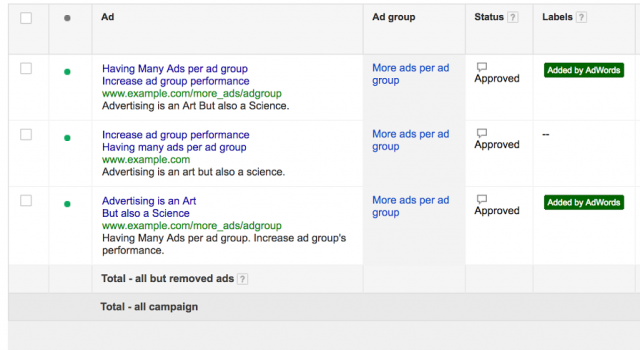 Google said this can increase your ad campaign performance by 5 to 15%. "Ads Added by AdWords are created by Google based on elements of your existing text ads, such as your headlines, keywords, or other information found on your ads’ landing page," Google added. 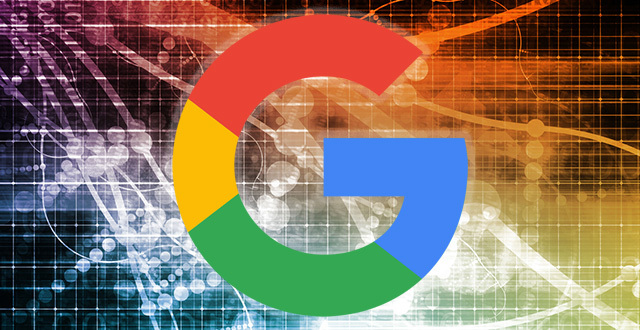 We knew AdWords was doing machine learning for bidding but for creating new ads for you? That is another level. You can learn a heck of a lot more in this help document. In fact, Aaron Dicks at @impressiontalk built a script that disables this from happening.